You can keep your old analog cameras. But now they won’t feel old. 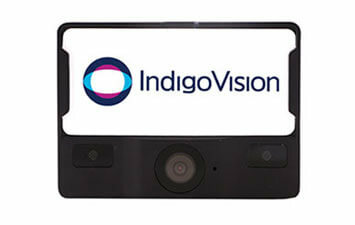 Cost-effective analog to world class IP video migration. 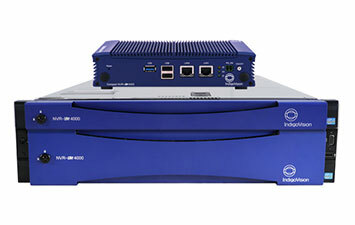 Treat your old analog investment to an IP upgrade, on any budget. 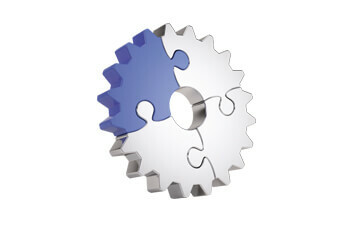 Get all the benefits of an IP system while keeping your existing analog investment. 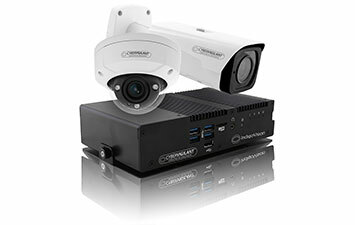 That’s a win win; for your security and for your budget. 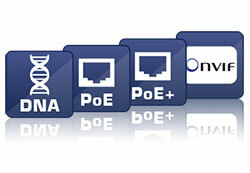 Increase the lifetime and intelligence of your existing analog investment. 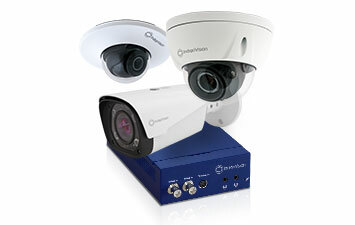 IndigoVision Encoders offer the flexibility to gradually migrate to IP camera by camera, or to complement a completely new IP system; prolonging the lifetime of your existing analog investment. 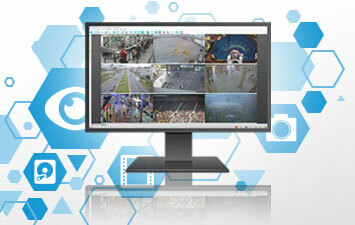 With outstanding compression, IndigoVision’s Encoders can encode both SD and HD analog cameras so you get reduced bandwidth, reduced storage costs, improved video quality and up to 25 fps. All coupled with intelligent analytics and remote client access, enabling your existing analog investment to make a step up. 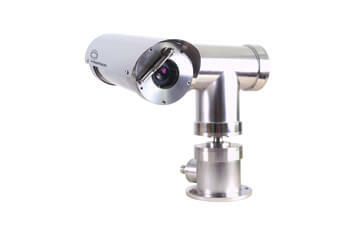 Quick and easy to install, connect up to 20 analog cameras. Available in two ranges, both the 9000 and BX Encoders will make your analog to IP upgrade easy and effective with simple plug and play for easy installation. 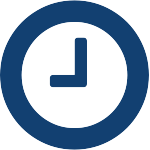 Coupled with no recording downtime, they will save you time and peace of mind. The 9000 Encoder Range is available in dual, Four and 20 channel options. 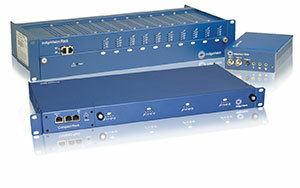 All products are rack mountable and the offering will make your analog to IP upgrade easy and effective. 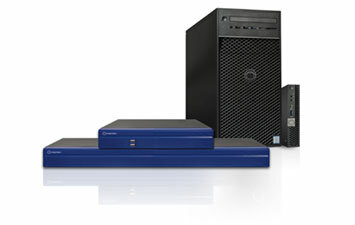 The BX Encoder Range is our most compact range if space is a concern and all products are and rack mountable. Available in 8 and 16 channel options the BX Encoders can save you up to 66% per channel, dramatically reducing your total cost. Check Out The BX130 In Action! 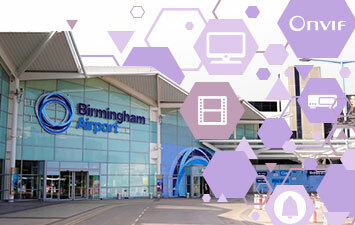 Find out how IndigoVision Encoders helped Birmingham Airport migrate their analog system to IP. From dual to 20 channels – this is one big Encoder range with rack mounting availability throughout. 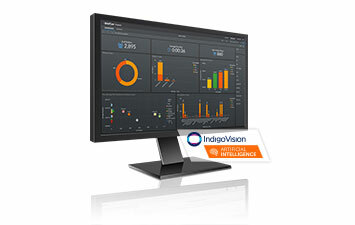 With multiple offerings across different price points all packed with best in class features, you can feel confident that IndigoVision have the offerings you need to migrate to IP. 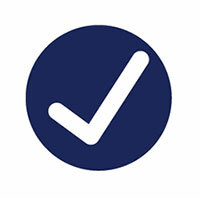 Thorough testing, including vibration and extreme temperature testing, ensures all Encoders have IndigoVision’s seal of reliability before they are sold. When you purchase an IndigoVision Encoder you are purchasing an Encoder that is fit for purpose regardless of its intended use. 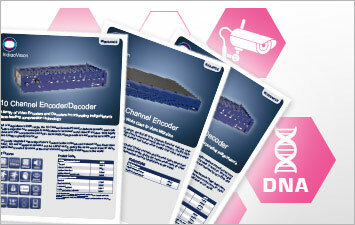 Using IndigoVision’s Distributed Network Architecture (DNA) your system is completely scalable, you can expand at will, or grow organically: add more encoders to your site when and where you require. 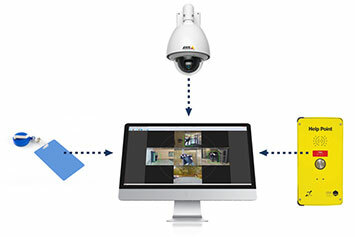 All encoders are ONVIF Profile S conformant and can connect seamlessly with Control Center, IndigoVision’s Security Management Solution, and any other third party system. Plug and play and you are away! Our Encoders can be easily installed within your site with no recording downtime. 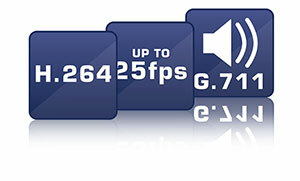 With H.264 compression you get reduced bandwidth, reduced storage, improved video quality and up to 25fps. AAC-LC and G.711 audio functionality enables exceptional audio recording quality. 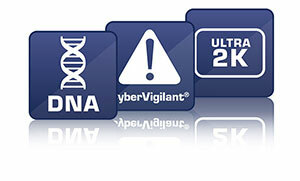 All IndigoVision Encoders are ONVIF Profile S conformant and designed to fit with IndigoVision’s DNA, allowing system growth and can be easily connected to your site via one single connection. 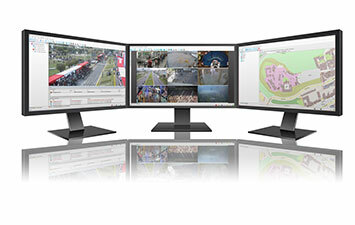 Completely integrated with IndigoVision’s security management software, Control Center and Network Video Recorders (NVR’s), HD and Megapixel cameras can be added easily, giving the same world class IP video solution trusted by the most demanding security installations in the world.